“These Jurassic giants need protection from our South African anti-poaching units”, says Lazarus Mokoena, while we are winding our way up the mountain through Modjadji Cycad Reserve. 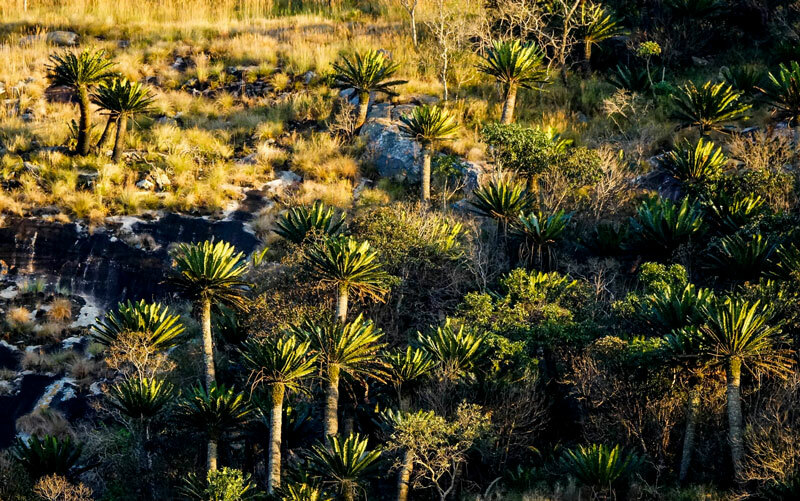 We are surrounded by a forest of Modjadji cycads (Encephalartos transvenosus), one of the 28 cycad species in South Africa. 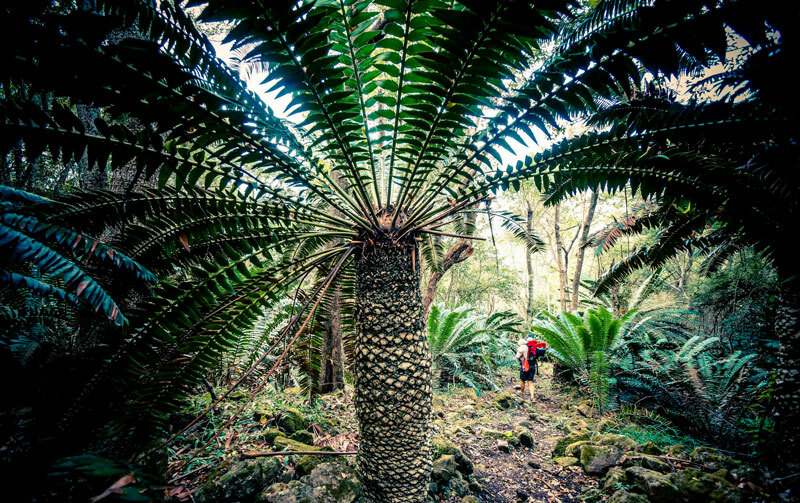 “Our cycads are probably about 280 million years old and survived the mass extinction that wiped out the dinosaurs, but now they are poached from the wild to satisfy the demand from collectors” says Lazarus. 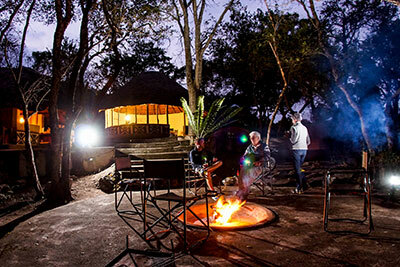 You can still clearly see signs of the anti-poaching unit’s camp site in the reserve. Sadly, nothing seems to be sacred, even cycad poaching levels have reached frightening levels with three species already gone extinct in the wild, 12 critically endangered, four endangered, nine vulnerable, and seven near threatened. 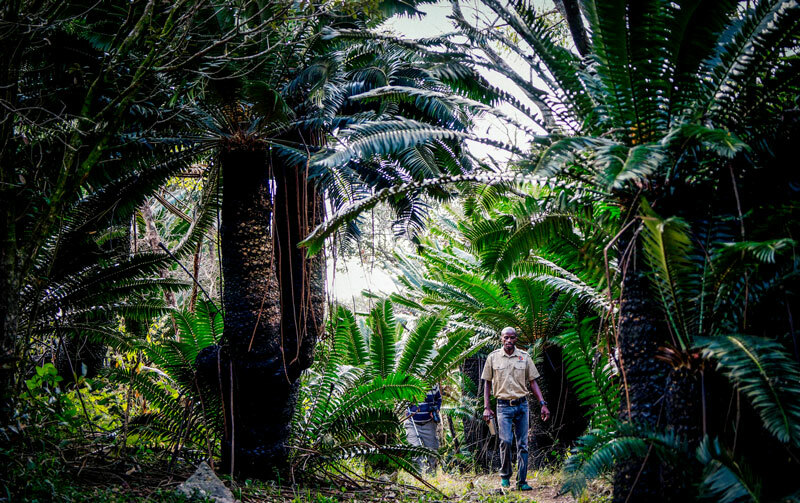 Fortunately, the Modjadji cycad has a least concern status, but is listed as a protected species under the National Environmental Management Biodiversity Act 10 of 2004, giving authorities the tools to prosecute any person caught with illegal cycad material. Walking among these dinosaurs of the plant world, the reserve oozes intrigue and mystique. Not only is it located next to the home of the legendary Rain Queen Modjadji, but their elegant, long palm like leaves, the giant female cones that can weight up to 40 kg, and some individuals estimated to be 900-1,000 years old, make you feel like you are wandering through the set of Jurassic Park, expecting a Brontosaurus to stick its neck around the next corner. 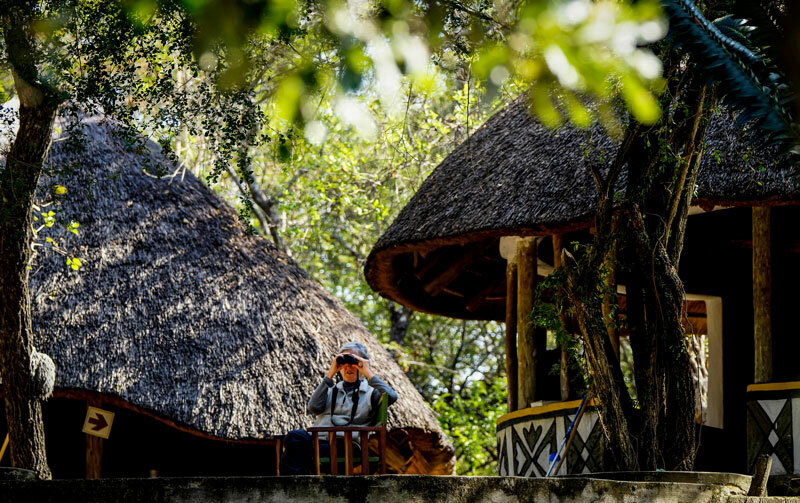 Situated in the Modjadji Cycad Reserve, Modjadji Cultural Camp provides visitors an interesting combination of cultural and natural activities. 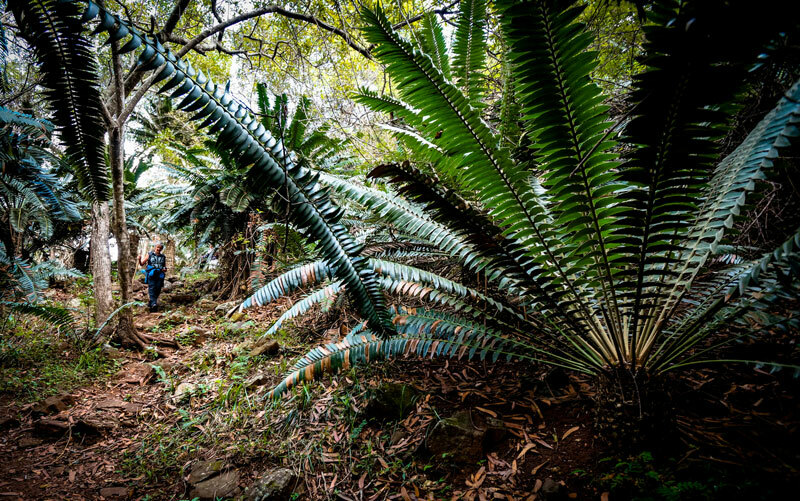 Guests have the opportunity to walk through the ancient cycad forest.